Downspouts are usually vertical and usually extend down to ground level. The water is directed away from the building`s foundation, to protect the foundations from water damage. The water is usually piped to a sewer, or let into the ground. 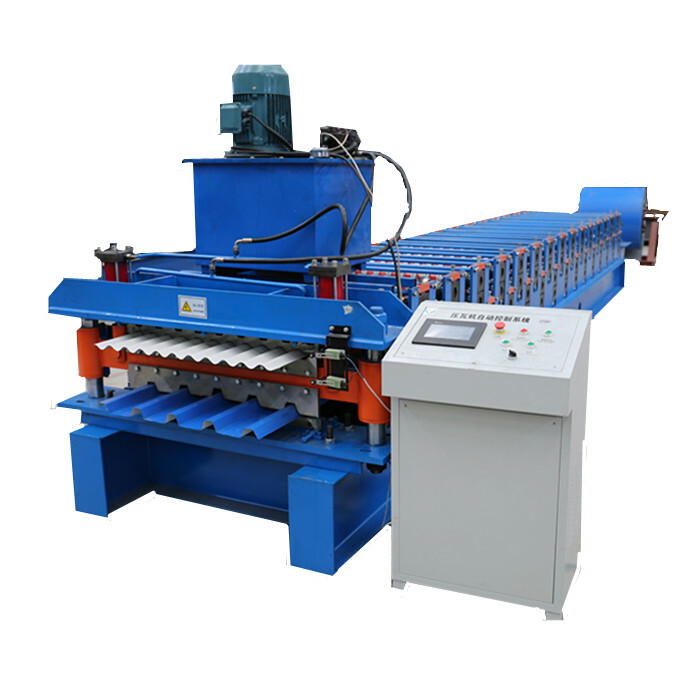 A downpipe Roll Forming Machine, known as rainwater downspout rollforming machine as well, has been designed for making square or round (circle or rectangular) rainwater pipes. Right at this moment there are two kinds of downspout roll forming machines in ther market for the manufacturing of square and round rainspouts: Stationary Downpipe Roll Forming Machine and Portable downpipe roll forming machine. Looking for ideal Square Down Spout Forming Machine Manufacturer & supplier ? We have a wide selection at great prices to help you get creative. All the Downpipe Cold Roll Forming Machine are quality guaranteed. We are China Origin Factory of Downspout Rolling Forming Machine. If you have any question, please feel free to contact us.